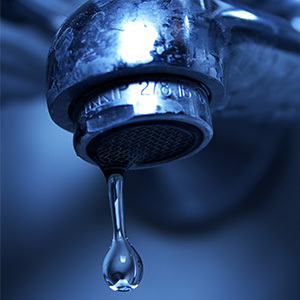 What are two problems associated with the use of hard water? The simple answer is potential plumbing build up and less-than-sparkly clean surfaces —including laundry, windows, dishes, tubs, and your hair. While there seems to be a continued debate as to whether hard water is a problem, the hard evidence shows that it is more of a nuisance in regards to aesthetics than it is a real problem. In this article, we will offer some answers as to what hard water is and some of the perceived problems it causes. Hard water is the term that refers to water that is high in dissolved minerals, specifically in regards to calcium and magnesium. While these minerals are not generally harmful, they tend to build up in the water and on surfaces. Generally speaking, the higher the calcium and magnesium content, the harder the water is. 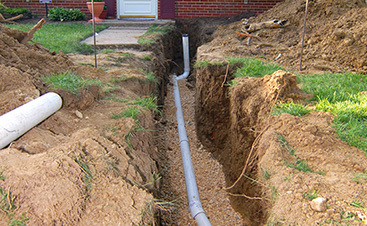 Nearly 85 percent of American homes have hard water running through their pipes. Water softeners are designed to change the mineral content in the water, by either replacing the calcium and/or magnesium with sodium or to simply prevent the hard water from creating a scale on the plumbing system. Is hard water a problem? Generally speaking, no, hard water is not a problem. 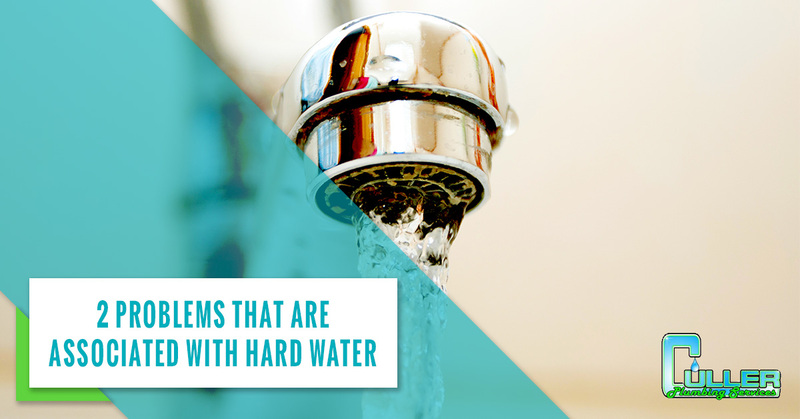 However, hard water does contribute to the formation of limescale on surfaces, which can be irritating to homeowners. Over time, where water travels, scale build up can cause appliances to work harder or to seem sluggish in their duties. 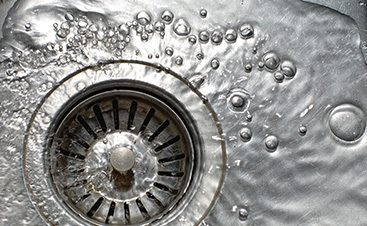 Usually removing the limescale in a thorough cleaning will restore function. Additionally, surfaces such as windows, shower doors, dishes, mirrors, counters, tubs, and sinks may not appear as shiny when they are clean because the water used to clean them may leave some of the dissolved elements behind and interact with the chemicals in soap to create a film. While it has been debated for centuries, several different agencies have conducted studies that all conclude there are no harmful health impacts of drinking hard tap water and, in fact, hard water may help to contribute to the daily needed intake of calcium and magnesium. However, this does not mean that all tap water is created equal or that all tap water is safe to drink. These studies have simply concluded that the calcium and magnesium that make water hard, do not impose a health risk. Other factors such as contaminants (such as mold, bacteria, or toxins), pH levels, and other added minerals (such as iron) may make tap water harmful to drink, so do not rely solely on the hard vs. soft status as a safety measure of your family’s drinking water. If the annoyance of dealing with your hard water is more than you are willing to do, there are a few things you can do. 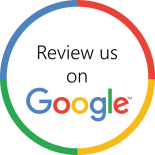 One, you can call your reliable local plumber to conduct an inspection of your home plumbing system to make sure that it is your water that is the problem, and not old corroded pipes. You can invest in a water filtration system and/or a water conditioner or water softener system to help remove the extra minerals your water is carrying. If this seems like too much for you, you can try smaller steps like investing in soap marketed specifically for hard water that has removed the elements that interact with calcium and magnesium to reduce soap scum and film buildup. 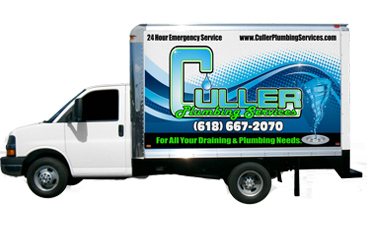 If you would like more information or would like a local plumber to inspect your pipes, contact us at Culler Plumbing today!